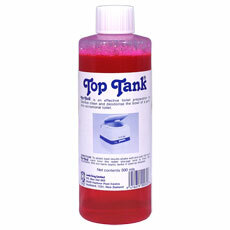 Top Tank is an effective toilet preparation to sterilize clean and deodorise the bowl of any portable toilet. 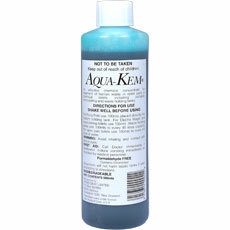 Aqua Kem Blue® provides powerful deodorant action, helps dissolve the waste for pour-away and keeps the holding tank clean and prevents any gas build-up. 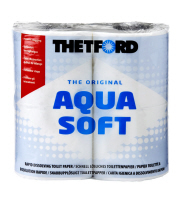 Thetford Aqua Soft rapid dissolving toilet tissue is the perfect solution for Thetford toilets and also for other types of toilets in your caravan, motorhome or boat. 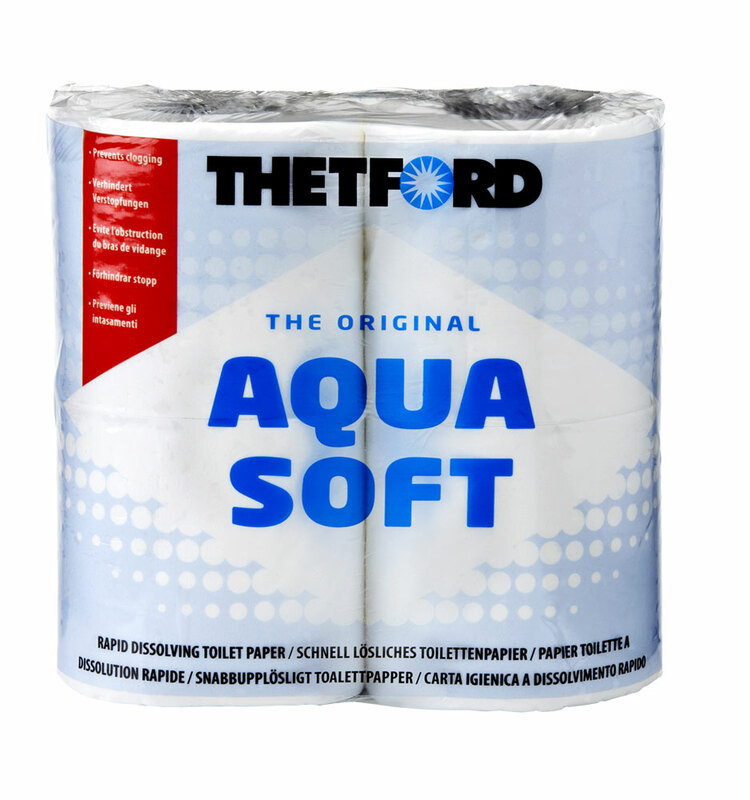 The Thetford Porta Potti 165 is the affordable full size model portable toilet, with a bellows style pump. 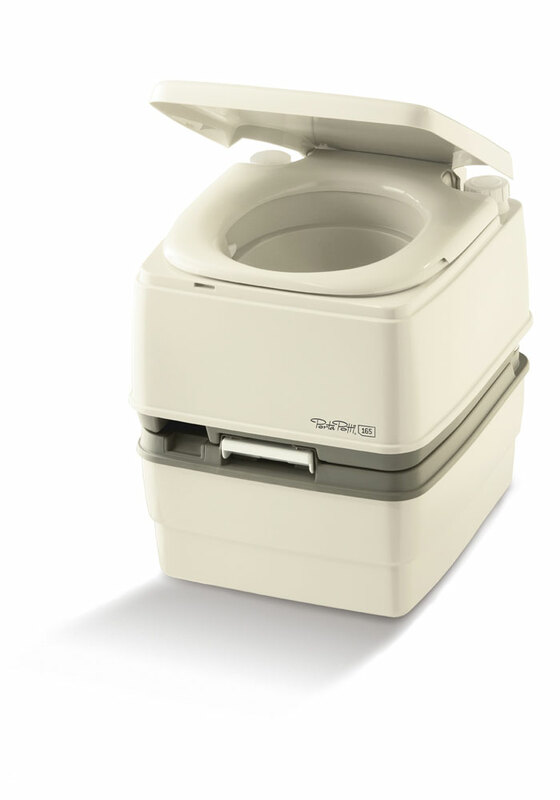 The 165 features a natural seating height and high capacity waste holding tank.